Another chance to have a bit more of a say! The July 2017 Edition of the SAMHC News has just been released. 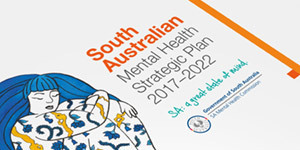 Get the latest SA Mental Health Commission eNewsletter in your inbox.